Playing it so cool - and it worked! 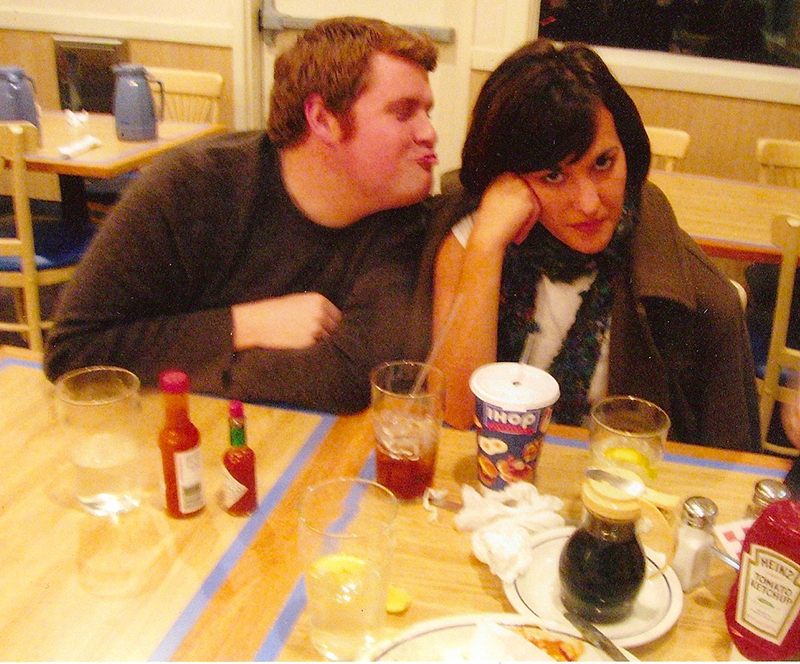 8 years ago, I had dinner with this boy named Tim and when he told me that his favorite album was Revolver by The Beatles I knew he would be my boyfriend. A few months later, I knew he would eventually be my husband. And now he's my baby daddy and the best parenting partner I could have dreamed of. And this week, Eddy is obsessed with his brain. Okay, I'm pretty obsessed with it too. It is learning, sponging, expanding, soaking, trying, testing, calculating, figuring, growing, challenging, guessing, manipulating, and celebrating more than ever before. He has started nodding "yes" and has his own version of the sign for "help". When he cruises from the couch to the ottoman, he usually just drops to his knees to get to the next point but now he stands for a moment, steadying himself and it seems as though he's thinking of other possibilities besides crawling. First steps soon? Your brain! A beautiful thing. More video's please! I love watching that little guy. He's so cute! I'm stopping by from aloha blog hop. I'm also hosting a blog hop and I would like to invite you to link up. Thanks! cute! happy first dinner anniversary . It must be great watching your child develop! Kinda starting to want a kid myself too!